Glory! 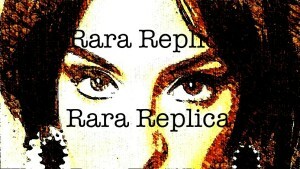 Our very first show on Radio Valencia is just hours away and we have the lovely Katya Lopez from RaRa Replica joining us in the studio for some great independent music shares. Tune in and listen to all my happy mistakes as the new DJ on the best community radio station of all the interwebs.